We look back upon our development with pride and satisfaction. Is a combination of clear strategies, development directions, and commitment to our common values. Our advantage is a combination of clear strategies, development directions and commitment to common values: flexibility, partnership, trust, creativity, and efficiency. We put a great deal of emphasis on protecting the environment, fostering involvement in our surroundings, and trying to improve the culture of living. We own more than 150 CNC controlled machines capable of machining any type of metal products 250 mm in diameter and up to 300 mm in length. 7500 m2 and our head office comprises 400 m2. We managed to become a successful supplier of products for the car industry by investing in development and with the trust of old and new customers. CNC P&K – PUŠNIK d.o.o. is a family company successfully operating in the metal processing industry since 1976. 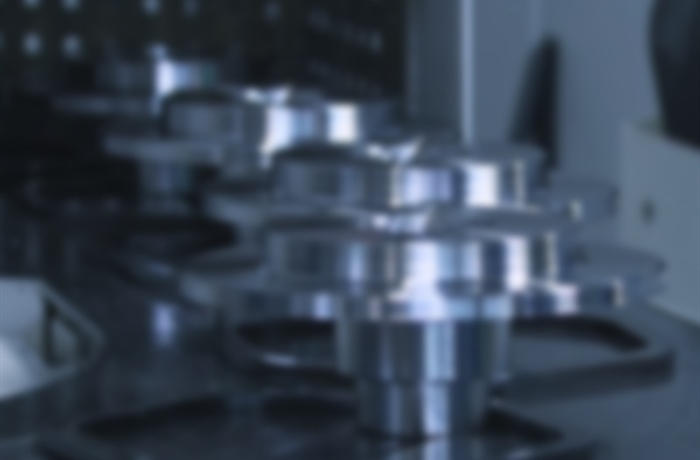 Our main activity is machining highly precise components to meet the needs of the metal industry. The personal data you send us will be processed and used only to get back in contact with you to answer your query. All rights reserved © 2019 | CNC P&K – PUŠNIK d.o.o.